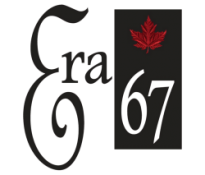 Conveniently located in downtown Orillia, we serve gourmet and casual cuisine inspired by our Canadian heritage. Our food is freshly prepared and made from locally sourced, organic and sustainable ingredients wherever possible. Enjoy our fine dining restaurant, casual lounge and summer patio with local, live entertainment Thursdays through Saturdays.